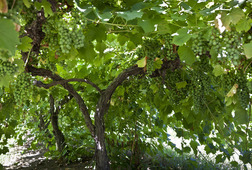 I am an avid gardener, wine maker, and gourmet chef. 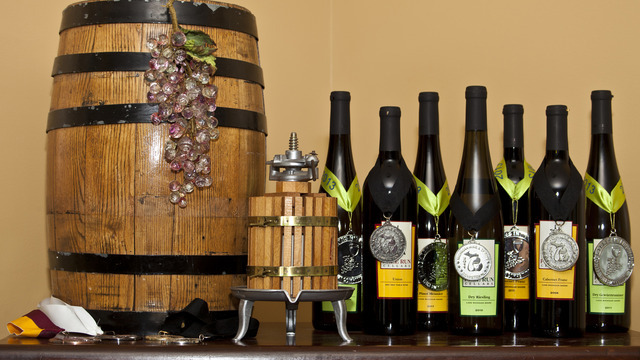 While learning about wine making, I discovered the wonderful wine regions we have around Chicago so I developed several Wine Trails to show visitors and locals the romance of Midwest Wine Country. 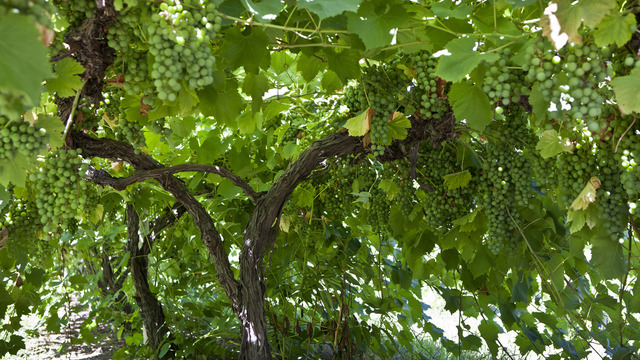 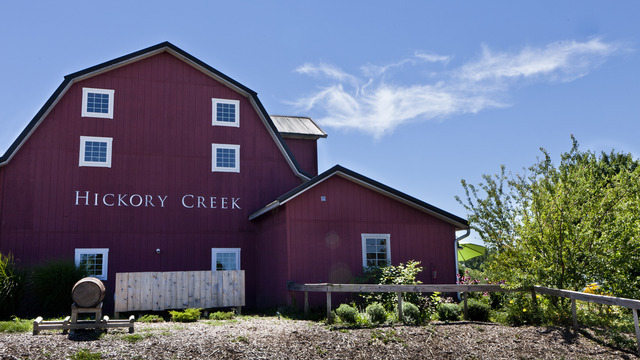 Come explore the countryside around Chicago while learning about wine and the unique cold-climate grapes used in making wine in the Midwest. 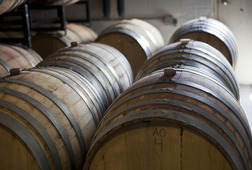 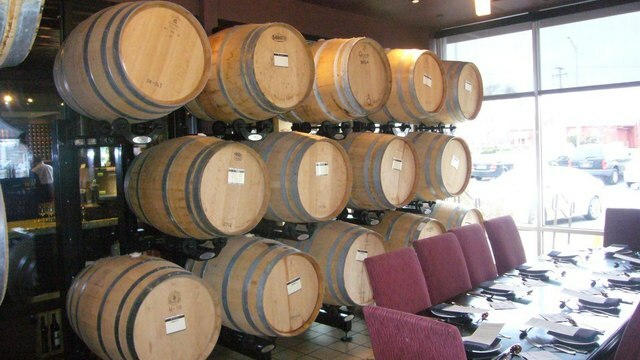 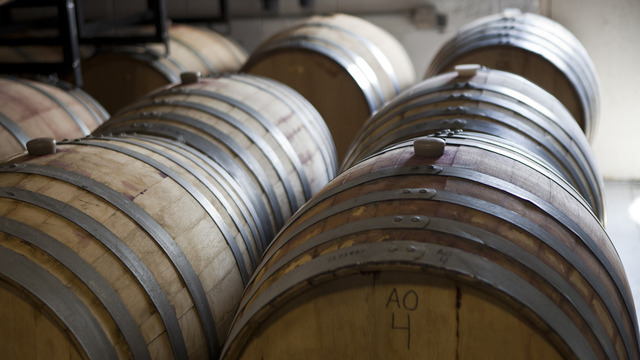 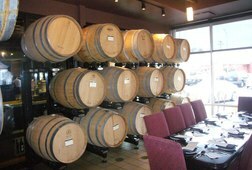 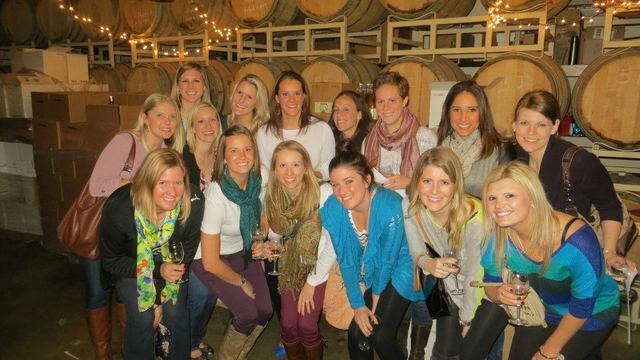 We currently offer four different Wine Trails within 2 hours of downtown Chicago. 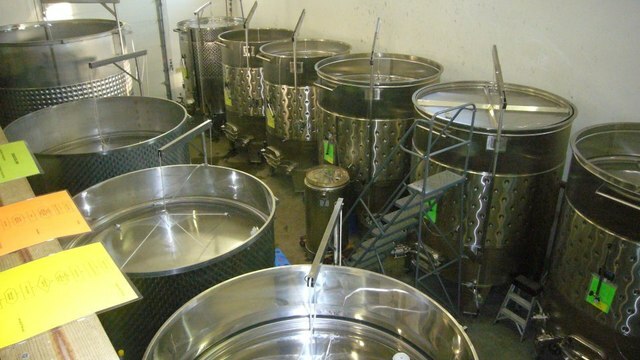 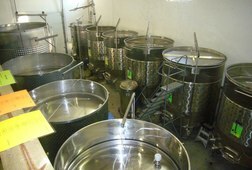 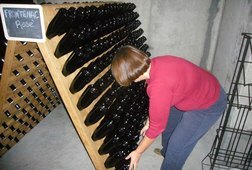 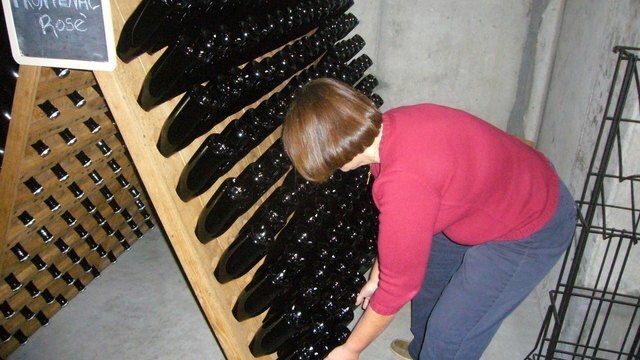 Depending on the day of the tour and the weather may have opportunities to tour the fermentation areas and the vineyards. 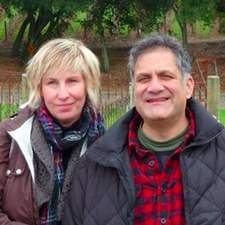 Please allow 9 hours for these tours. 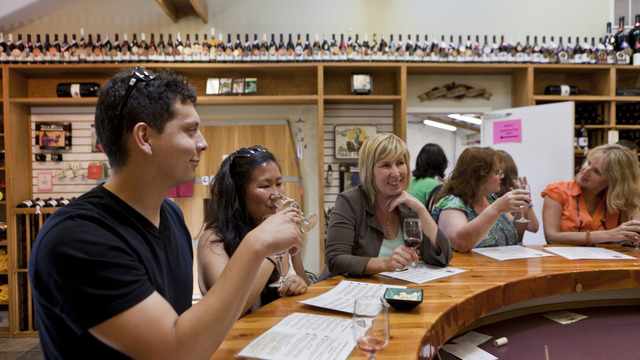 If you have less time, we also offer an urban wine crawl where we visit four urban tasting rooms and enjoy guided "flight tours". 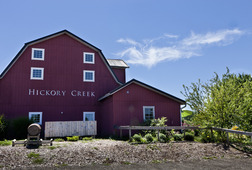 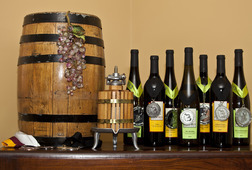 On each of our Wine Trails, we visit three or four tasting rooms where we sample the unique flavors of Midwestern grapes and fruits used in making wines that please the palate and elevate the soul. 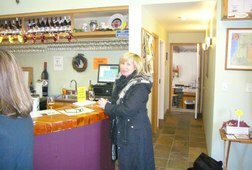 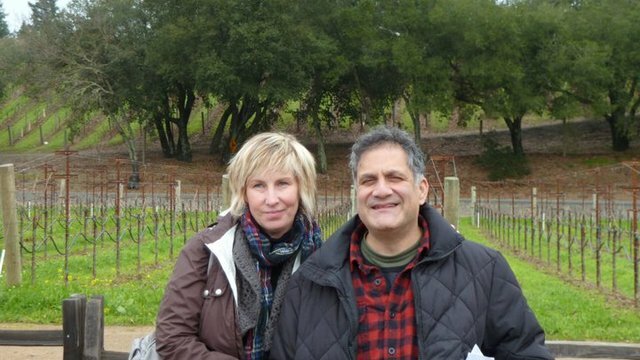 Our tours include all tasting fees, snacks and a gourmet lunch. 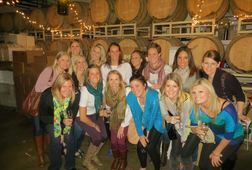 We travel in groups of 4 - 10 people in order to keep our tours both personal and educational.